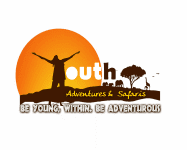 Youth adventures is a committed company to delivering the best wilderness experience in Africa. The term YOUTH in Youth Adventures relates not so much to targeting young customers but rather to promote local community and youth development in Tanzania. Our personal service and outstanding guiding offer safaris that make a lasting impression. 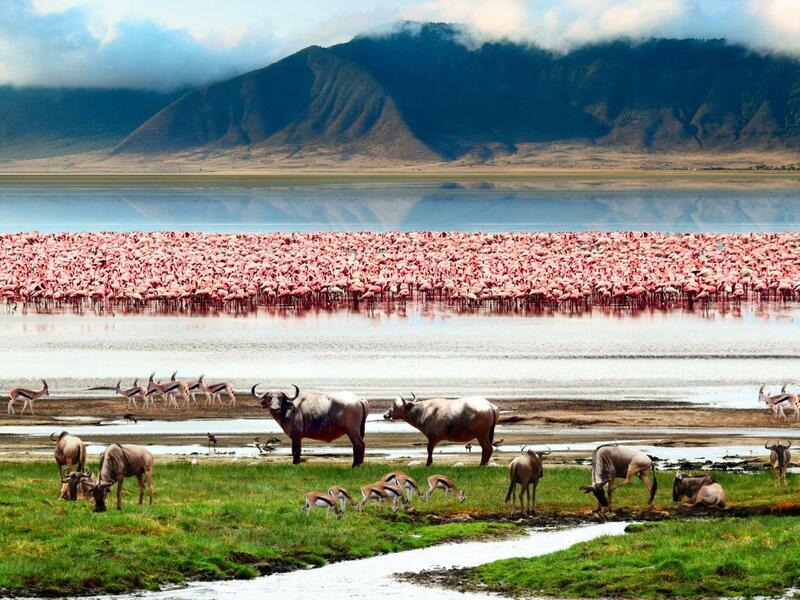 we believe in safeguarding the pristine habitats that support Africa’s increasingly threatened wildlife. We also believe that people and nature are inseparable partners on this journey; our goal is to make a lasting difference everywhere we work. Your journey matters to both to us and to the unspoiled wilderness it helps to sustain. Great team! This trip was everything I expected and better. It was incredible, and the guide's were so kind and fun to hang out with. The ride was also a blast, we sat in a bus with full music and good people inside.